Campden Wealth’s ability to operate at the forefront of innovation for substantial financial and business-owning families comes from its privileged access to their leaders, significant family offices and the influential professionals who advise them. These relationships provide an understanding of what is essential to ultra-high net-worth families. By connecting with their everyday concerns, Campden Wealth identifies proprietary research projects that produce valuable data and insightful analysis on topics of strategic significance. planning practices for business-owning families, looked at the challenges of succession and wealth management in Russia, assessed attitudes towards global family philanthropy and reported on how affluent women are taking control of their future. Campden Wealth and Campden Family Connect are delighted to present our first research report on ultra-high net worth private wealth management and family offices in India. Campden Wealth are delighted to present the second edition of the Private Equity Investing and Co-Investment Activity by Family Offices report launching on Tuesday 6 November 2018. Now available for purchase. Campden Wealth has compiled a list of the top 75 fastest growing mid-sized family business worldwide. 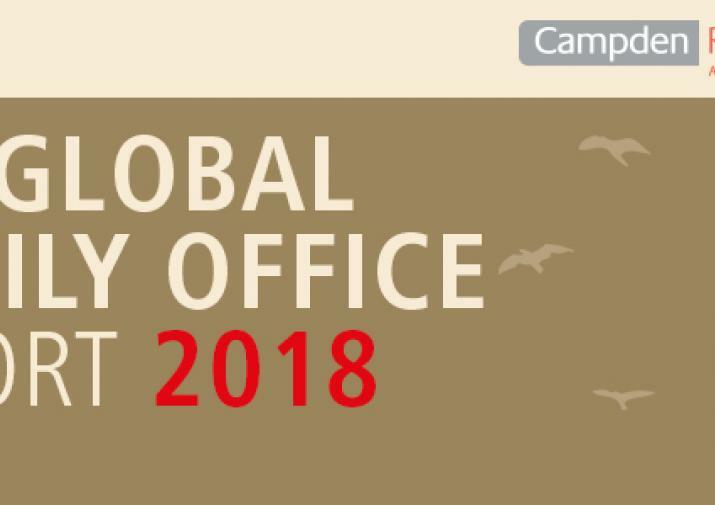 The Global Family Office Report series is now in its fifth year and provides an analysis and evaluation of the current and prospective outlook of family offices around the world. 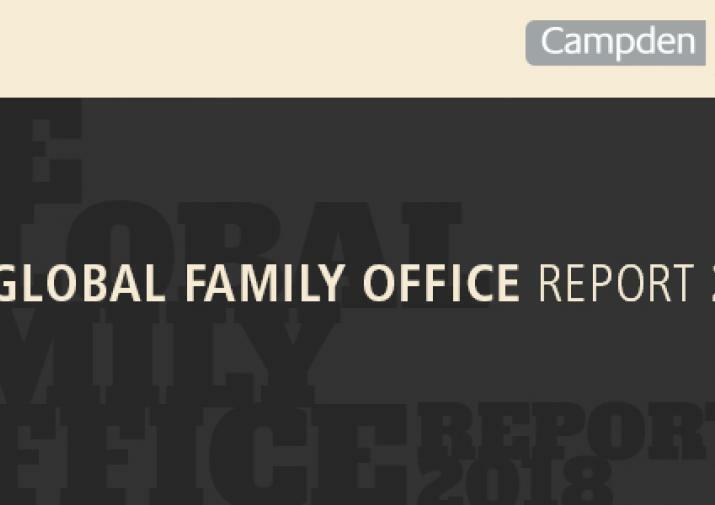 The Global Family Office Report series is now in its fourth year and provides an analysis and evaluation of the current and prospective outlook of family offices around the world. Private equity is becoming an ever increasing aspect of the family office investment portfolio. This report provides in-depth analysis of the different approaches used by many family offices. "Campden Research is one of the few organisations that provides insight into the “soft skills” side of things. It is truly enriching when trying to understand investor perception"